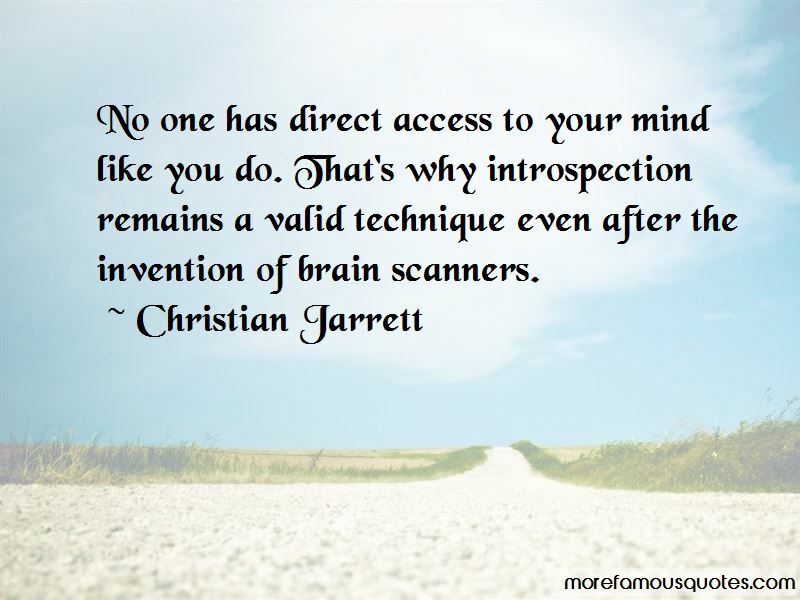 Enjoy the top 3 famous quotes, sayings and quotations by Christian Jarrett. The placebo effect has an evil twin known as the nocebo effect. This is when the expectation of harm or pain becomes a self-fulfilling prophesy, even in the absence of any known physical effect. 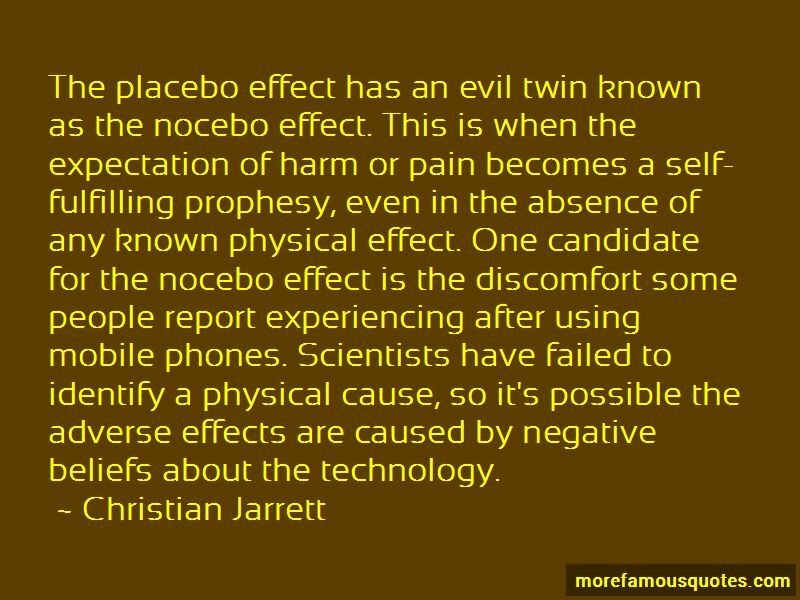 One candidate for the nocebo effect is the discomfort some people report experiencing after using mobile phones. Scientists have failed to identify a physical cause, so it's possible the adverse effects are caused by negative beliefs about the technology. Want to see more pictures of Christian Jarrett quotes? 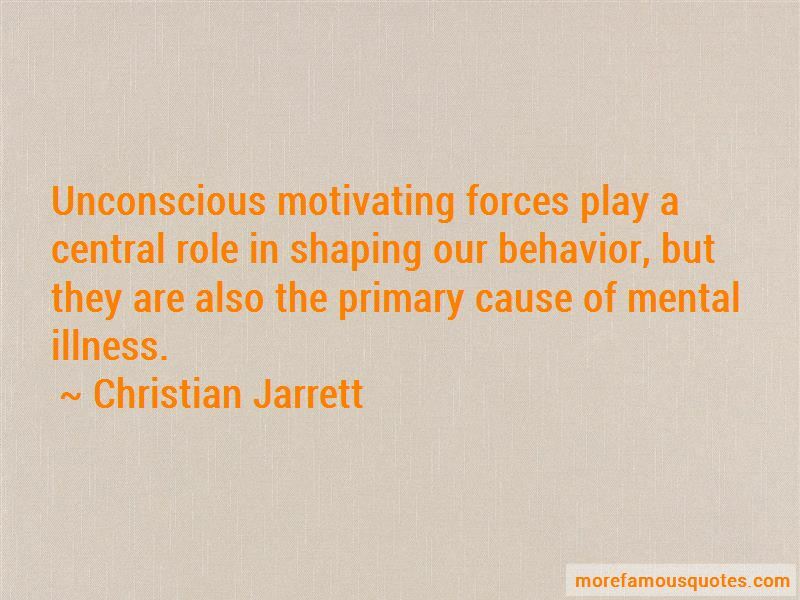 Click on image of Christian Jarrett quotes to view full size.